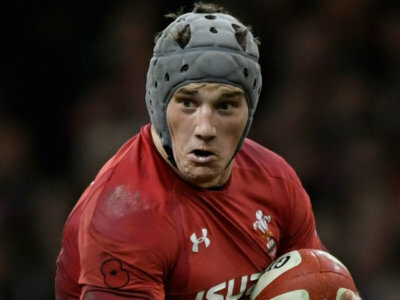 Wales made it two from two in the 2019 Six Nations but captain Jonathan Davies was not wholly satisfied with their display against Italy. 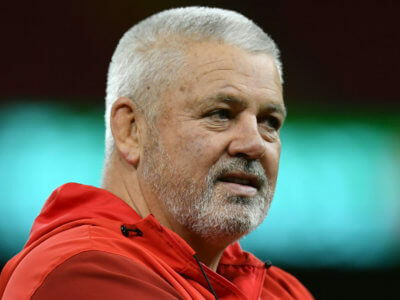 With the Rugby World Cup to come later this year, Warren Gatland has used the second week of the Six Nations to get to know his Wales squad. Warren Gatland has made 10 changes to his starting line-up for the clash against Italy, with Jonathan Davies named as captain. Wales have named the team that will take on Scotland in their opening November international, with Jonathan Davies back in the fold. People were warned against taking to the roads during Storm Emma this week, so Wales' Jonathan Davies helped those in need.